See more Anatomic & Co Slip-ons. We check over 450 stores daily and we last saw this product for $166 at Charles Clinkard. Essential Info: Upper: Leather. Lining: Sheepskin. 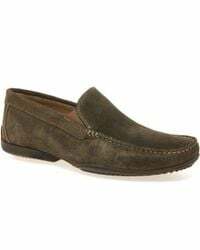 Other: Anatomic Gel Tavares mens casual slip on shoes. Product Code: 949414. The Anatomic Gel Tavares are the perfect shoes to slip on with your casual wear. They are available in a suede or smooth leather, in colours navy, ochre or chestnut brown. 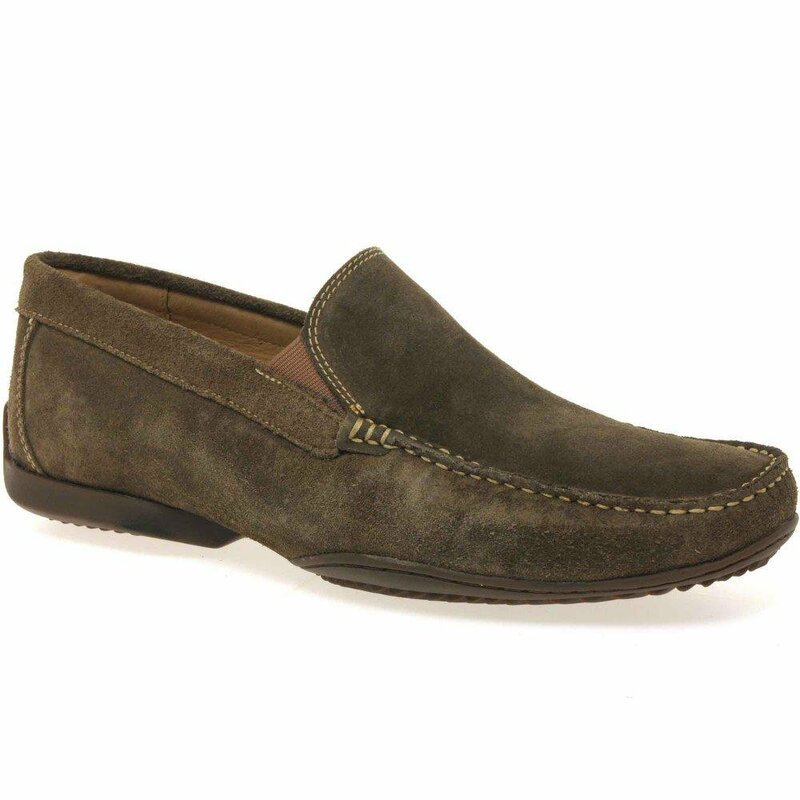 This slip on style provides ease and comfort for get up and go. Elastic sides ensure that the fit is flexible and perfect for you. Padded collars and soft sheepskin linings make for maximum comfort. While anatomic gel soles reduce foot fatigue and cushion feet for all day, comfortable wear. Don't miss out on the lightweight, resilient style of the Anatomic Gel Tavares. They will guide you perfectly through all seasons and their changing conditions.